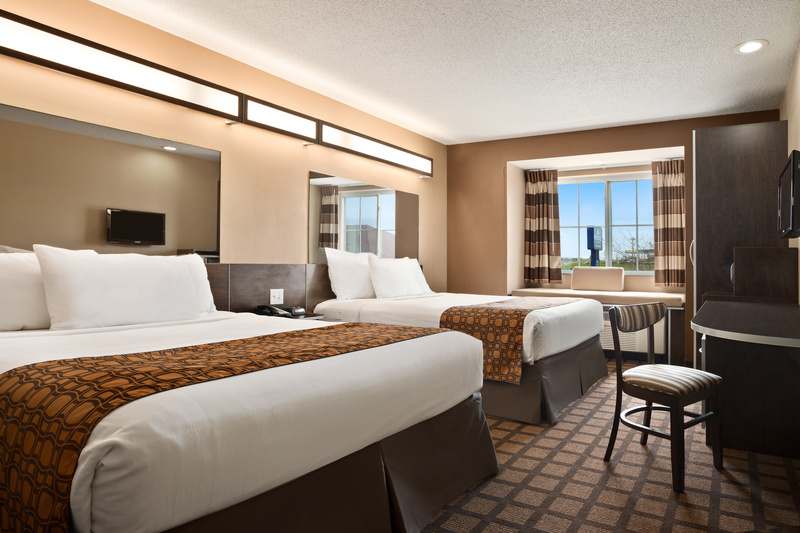 Ready to enjoy your stay with us? May we interest you in a Jacuzzi? How about FREE continental breakfast? FREE Wifi, and FREE Local & Long Distance Calls? 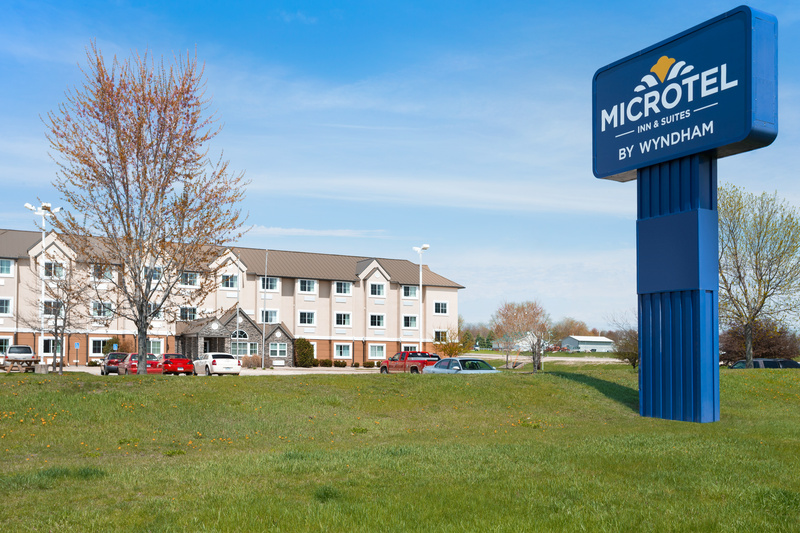 Microtel Inn & Suites in Marion, Iowa was built in 1999 and recently completed a full renovation in 2015. 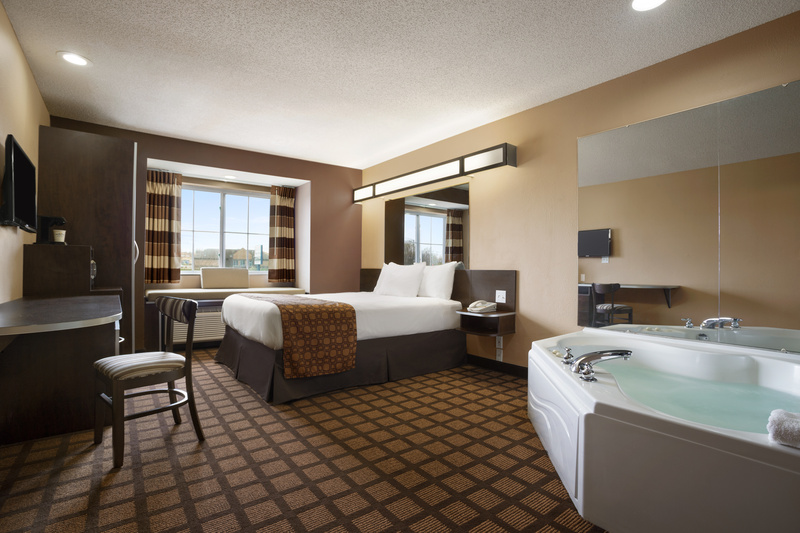 Our pet-friendly Microtel Inn & Suites by Wyndham Marion/Cedar Rapids hotel is well known for our simple, clean, comfortable rooms. 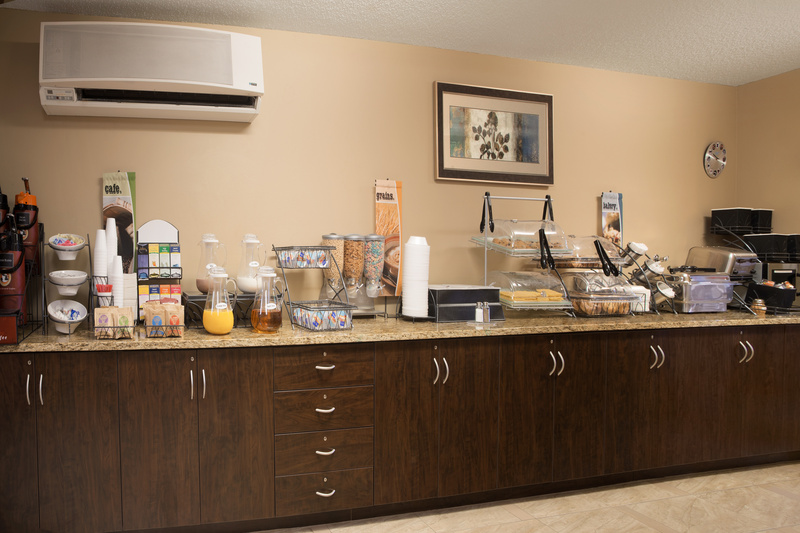 We are situated near Coe College, and offer comfortable, affordable accommodations whether you are with us just one night, or are planning to stay and enjoy the area.